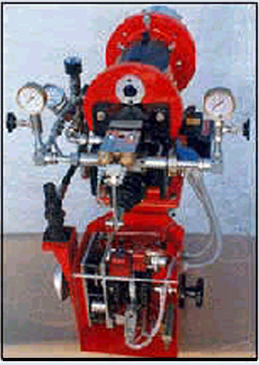 This panchal industrial oil burner series incorporates fully automatic pressure jet. spill return type burners with external fan units and pump units installations. 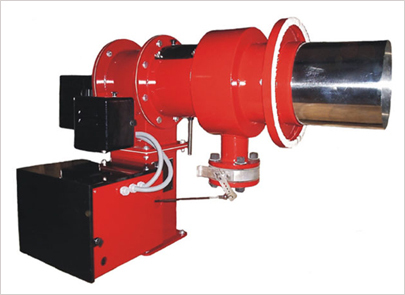 Panchal burners can be utilised with direct and indirect heat transfer processes. 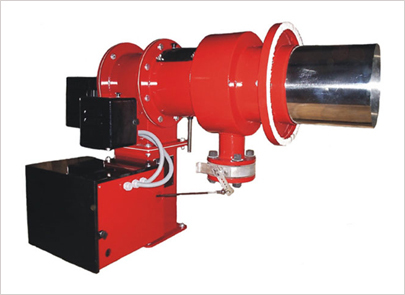 The extensive applications on boilers, furnaces, heaters and process plants can be equipped with these versatile burners. 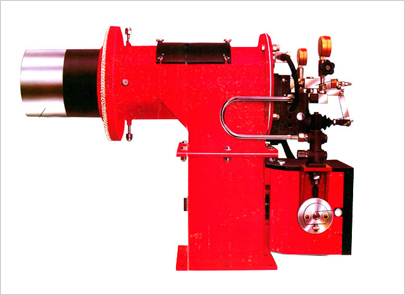 Burners are designed to operate on light, medium and heavy fuel oils.
. Experienced and proven design.
. Higher turn down ratio.
. Compound controller system for accurate controlling of fuel/combustion air ratio throughout the output range.
. Proportionate burner modulation system is possible for variable load applications. by installing positioner controller.
. Facilitates easier burner maintenance and adjustments. 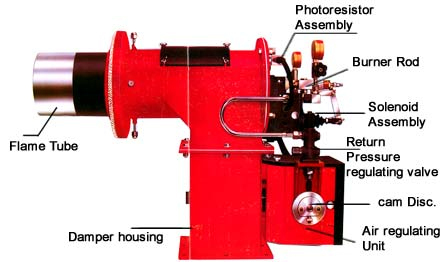 PA 15 30-90 400 1650 - 2550 .
flame dimensions are approximate & for reference only.